Shrine of the Báb and surrounding gardens in Haifa, Israel. The Honourable Al Hawkins, minister of Advanced Education, Skills and Labour, has wished all Bahá’í Newfoundlanders and Labradorians a peaceful and rewarding commemoration of the Martyrdom of the Báb. On Tuesday, July 10, Baha’i Newfoundlanders and Labradorians commemorate the 1850 death of the Báb, one of the Central Figures of the Baha’i Faith. He was executed in a public square in Tabriz, Persia. His remains were recovered by followers and hidden for decades before being interred in a shrine in Haifa, then Palestine, in 1909. 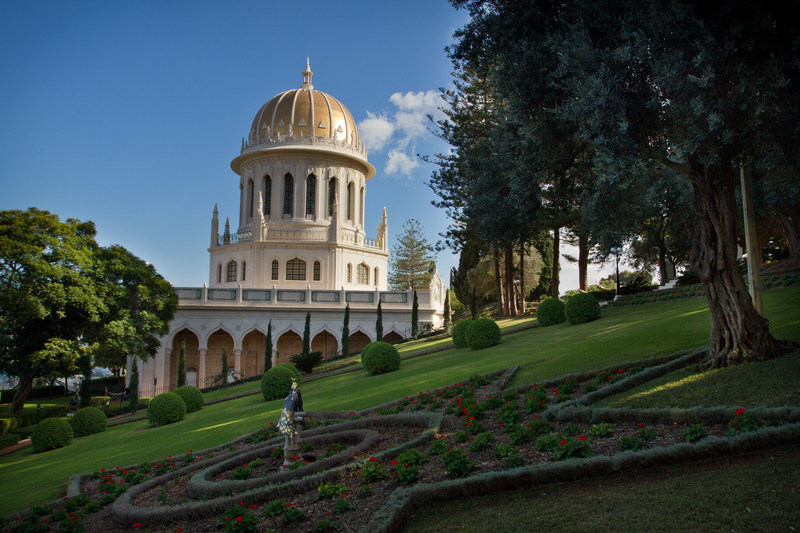 Today, the Shrine of the Báb is one of the holiest places on earth for Baha’is. The Báb was born in Shiraz, Persia, in 1819 and originally named Siyyid ‘Alí-Muhammad. He later took the name of the Báb, which means ‘Gate.’ Though Baha’is regard Him as a Messenger of God and the founder of an independent religion, the Báb foretold One greater than Himself. That Person was Bahá’u’lláh, the Founder of the Baha’i Faith. To learn more about the life of the Báb, visit this article about Him. In 2019, Baha’is will celebrate the 200th anniversary of the Báb’s birth. This event will come only two years after the Bicentennial of Bahá’u’lláh’s birth. The Baha’i faith teaches unity as its central theme. Baha’is believe in the equality of all people, especially between men and women, regardless of their background. They also believe different religions should be respected as they share a common purpose in creating a permanent and universal peace. The province’s 2018 Diversity Calendar acknowledges cultural holidays and events, a key commitment in The Way Forward on Immigration in Newfoundland and Labrador.